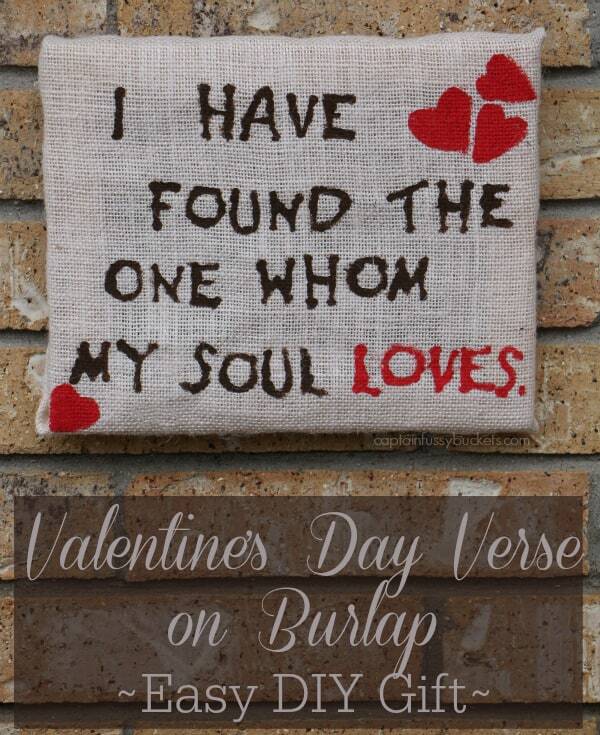 Love Verse Printables For Valentine's Day....Or Any Day! 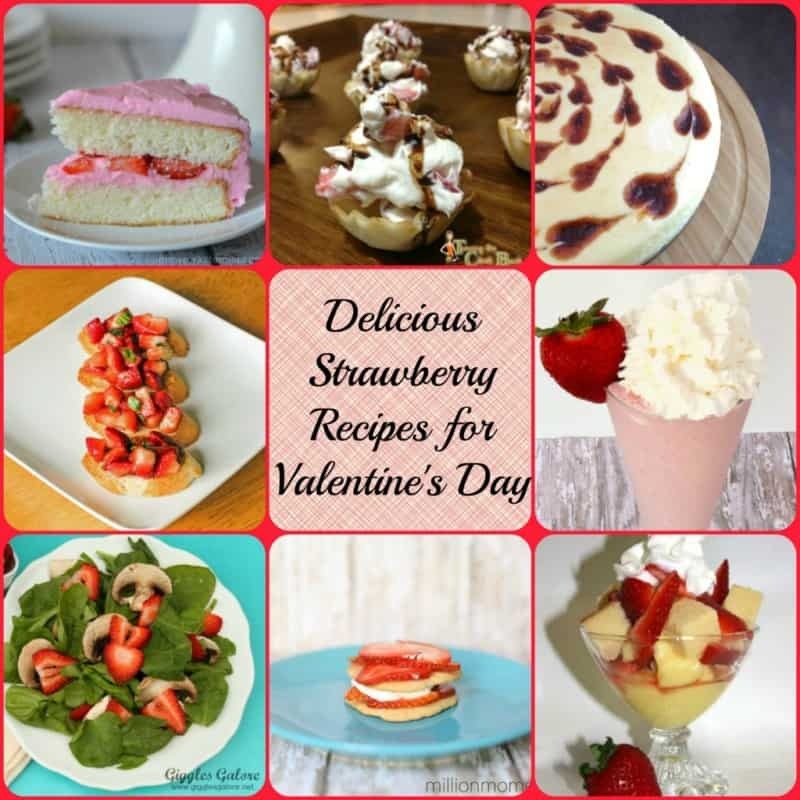 Love Verse Printables For Valentine’s Day…Or Any Day! Since having kids, I have been slacking on decorating for the holidays throughout the house. That would require lots of time, effort, and well, cleaning. And then, when all of the house is magically decorated, there are always little ones, ready to destroy it all. That's why we just admire the decorations at Target and other people's houses. Kidding! 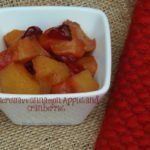 My kids are not deprived of holiday decorations…don't worry! I love decorating my home with seasonal printables. 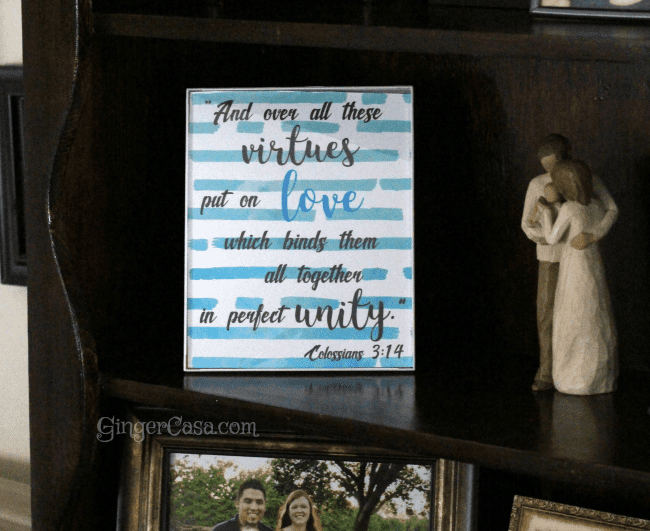 They are easy to display in a frame, simple to replace and store, as well. Plus, anything that helps the boys read something new and learn new Bible verses works for me! 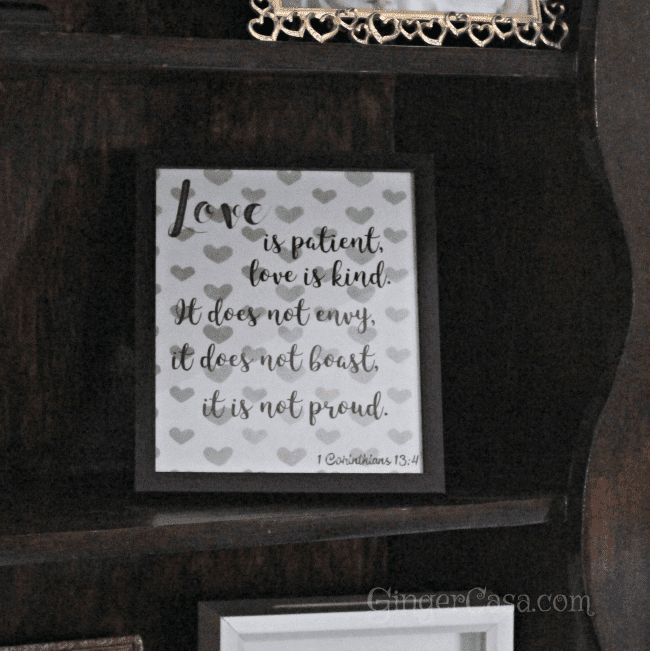 These two printables that I am sharing with you today are love themed, but can be displayed throughout the year. The message and colors are good year-round! 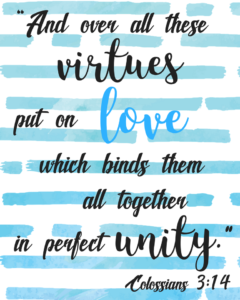 The two verses I chose are Colossians 3:14 "And over all these virtues, put on love, which binds them all together in perfect unity." 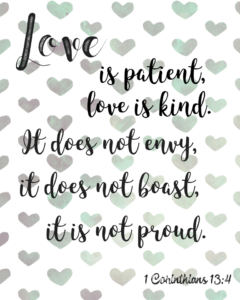 I also chose the very famous "love" verse, 1 Corinthians 13:4 "Love is patient, love it kind. It does not envy, it does not boast, it is not proud." These are two wonderful reminders of God's love and how we should love one another. 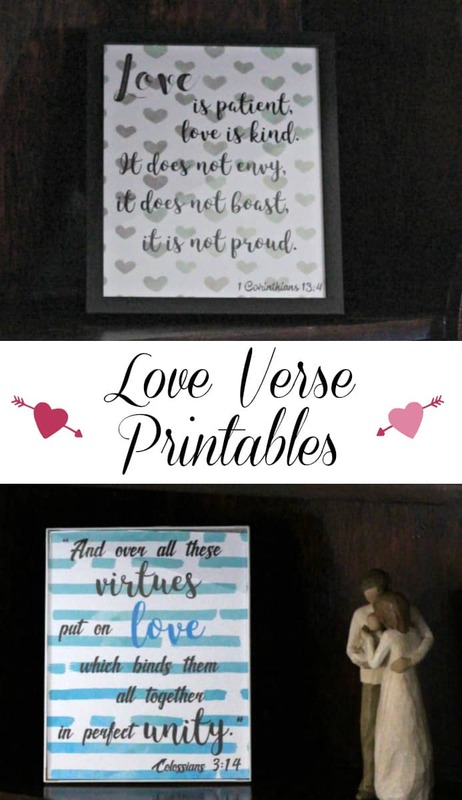 I have made available these two beautiful Valentine's Day verse printables for you to download, print, and display in your own home. Simply click the picture and it will open up a PDF, which you can then print. 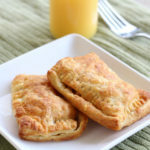 Simply trim the edges, place in a frame, and you're set!